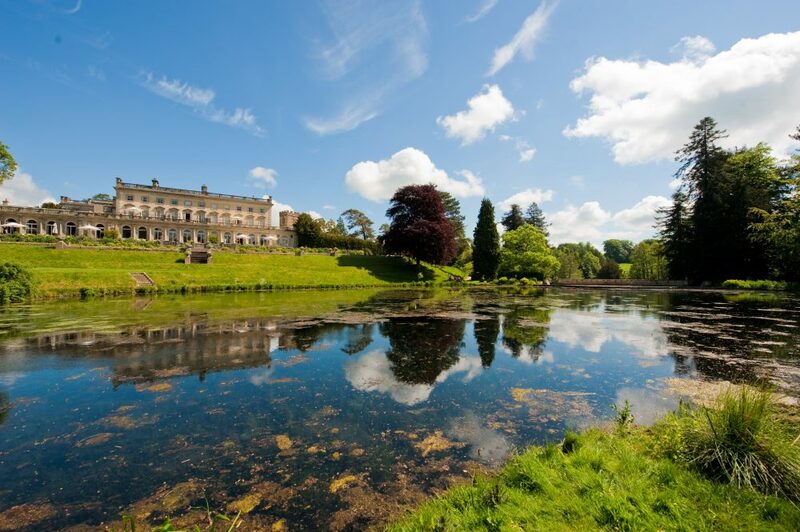 This country house hotel six miles outside of Cheltenham is a bit different from your usual bucolic English offering. 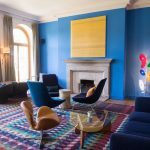 For while the 30-bedroom Cowley Manor is indeed set in glorious countryside with 55 acres of parkland, woods, meadows, natural springs, lakes and cascades, and the hotel itself is in a mahoosive Victorian mansion, the relaxed vibe, cool interiors and up-to-the-minute technology all shout hip, urban bolthole. And what a lovely bolthole it is. Perfect for a 2019 pick-me-up, the sleek, modern décor runs throughout the public spaces, bedrooms and standout spa, and despite the grandeur of the setting (the gardens are Grade II-listed, don’t you know? ), there’s no keep-your-knees-together stuffiness here. 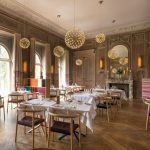 In the relaxed, brasserie-style The Restaurant at Cowley Manor, you won’t be holding your breath praying for good behaviour if you have toddlers in tow (indeed families are positively embraced). And if you’re unencumbered, the bar positively sizzles after dark, serving up cocktails, music and atmosphere worthy of a Soho private members’ club. There’s also a billiards room with a full size table, padded leather walls and eclectic artwork. And then there’s the spa, C-Side – swoon! This really is the most beautiful, chic, indulgent space with pools both indoors and out that feast on the beautiful surroundings. Treatments are holistic and cutting-edge – EmerginC, a range of organic wonder products that you won’t find anywhere else outside London, deliver super-duper smoothing, plumping and brightening results thanks to peptides and stem cells, while organic range Pinks Boutique has collaborated with Cowley to develop specialist pregnancy treatments to maximise mums-to-be health and wellbeing. If you’re not staying overnight (and why not, I ask you?) spa packages are available which include a treatment of your choice, lunch, tea or dinner plus use of all the facilities at C-Side – choose from Daylight, Twilight, Half Day or they even offer a package for all you mums-to-be out there which gives you three (three!) visits to this little slice of heaven with treatments of your choice plus meals and use of the pools. If you’re local, the spa membership looks tantalising – you get use of the pools, gym, sauna and steam rooms, plus 20% off treatments and 15% off all dining at Malt. I’m moving in! The hotel is also a great spot for a business meeting and, if you’ve got nuptials on your mind, it would be an AMAZING place to tie the knot. They hold occasional wedding fairs that give a flavour of what they offer, but briefly we’re talking whole hotel takeovers, marquee weddings, smaller weddings for up to 30 guests, and an on-site, 12th-century Norman church!